This supergroup comes together for the first time on Salt Task, a free improv offering. Spanning four tracks of varying length, drummer Chris Corsano, pianist Sylvie Courvoisier, and the trumpet-wielding Nate Wooley combine for a tasty set of creative music. Courvoisier plays in her signature percussive style, with thick chords, disjointed rhythms, and undulating soundscapes. Wooley utilizes a host of unusual mouth and extended breathing techniques to obtain distorted textures. A good portion of the time it is hard to tell that a trumpet is being played, as he makes it squeal and generate noise walls. Corsano offers rolls and staggered, yet delicate, rattling and pounding. Nothing close to a steady beat emerges – he plays the drums as a lead instrument. Rather than staying together for the entirety of the album, the trio also trades off solo and duet sections. This allows each to make their own unique contributions to the mix. For instance, the 20-minute title track provides numerous breaks involving just one or two group members expressing themselves. 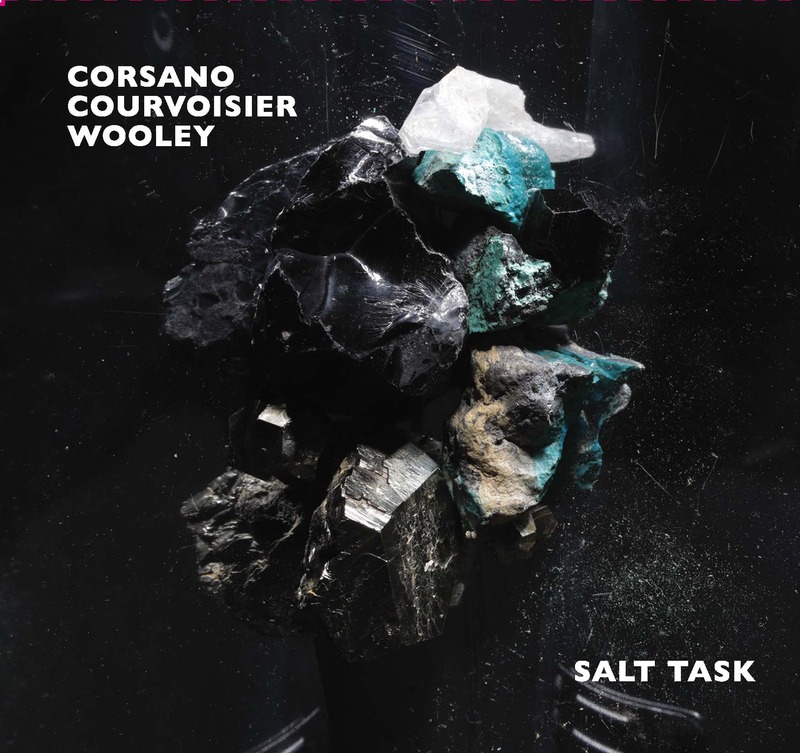 Still, Corsano, Courvoisier, and Wooley are at their best when playing as a collective – there is no shortage of textures and themes, as all three take idiosyncratic directions and make liberal use of musical left turns. But if the title track is about aggressive exploration, group and otherwise, Stalled Talks, the final offering, is a more densely atmospheric piece. With Courvoisier strumming strings (piano strings? ), Wooley sustaining wavering notes, and Corsano playing in a completely free fashion, the trio sums up their contributions in a compelling manner. This isn’t jazz, free or otherwise. It is another animal entirely. Despite its near complete lack of traditional structure, Corsano, Courvoisier, and Wooley provide a harsh yet appealing 45-minute journey of creativity. One can’t help but think that if these intrepid explorers record another album together, it would be very different but just as good. Strong recommendation.